Nordic Aquafarms is pleased to announce that our daughter company Fredrikstad Seafoods has received both an innovation loan and a grant from Norway´s innovation institution, Innovation Norway. The support is given to enable Norway´s first commercial scale land-based salmon facility in the past two decades. A grant of 15 MNOK is awarded from the environmental grant fund in Norway, Miljøteknologiordningen. It was awarded based on our pursuit of new sustainability standards within land-based seafood farming. Our environmental objectives relate to the construction process, the overall production designs and sustainable production practices. 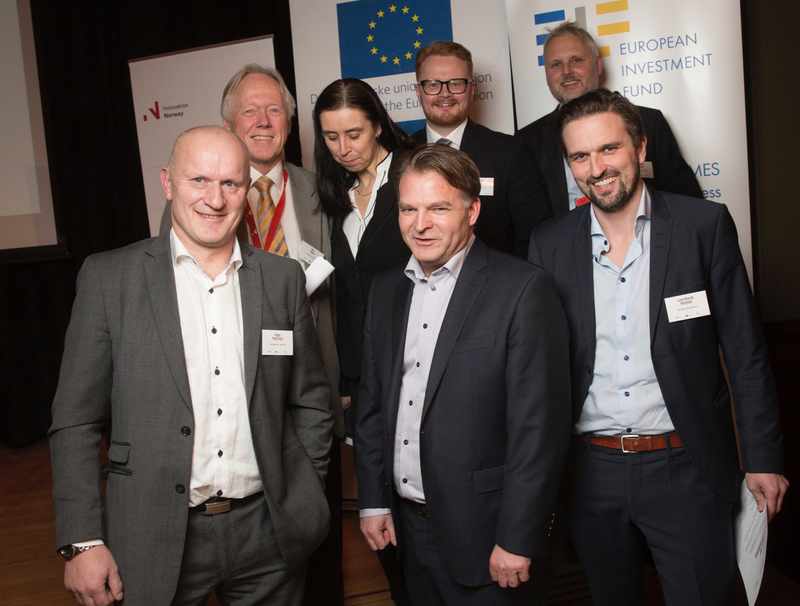 In addition, Fredrikstad Seafoods has been awarded an Innovation loan from the brand new alliance between Innovation Norway and the European Investment Fund (EIF). The loan was formally granted at the Innovation Norway and EIF signing event in Oslo on January 23, 2017. Fredrikstad Seafoods is currently under construction and will be the world´s largest land-based salmon facility when it goes into operation. Nordic Aquafarms is a Norwegian investment and development company that is dedicated to international land-based farming development.